We are committed to delivering better birth experiences and improving maternal and child health outcomes for the women we work with, whilst influencing the system to improve standards for all women. Our programs demonstrate significant improvements in birth experiences and overall health and wellbeing outcomes for women who typically experience poorer outcomes. In addition to increasing confidence, knowledge and support during pregnancy and birth, our Doula Support Program and Education Programs are supporting women to overcome language and cultural barriers that can cause difficulty navigating the maternal health system. Mobilising and supervising a team of volunteer doulas who provide one-to-one support for women experiencing socio-economic disadvantage before, during and after birth. Delivering tailored and accessible programs and workshops for key client groups. 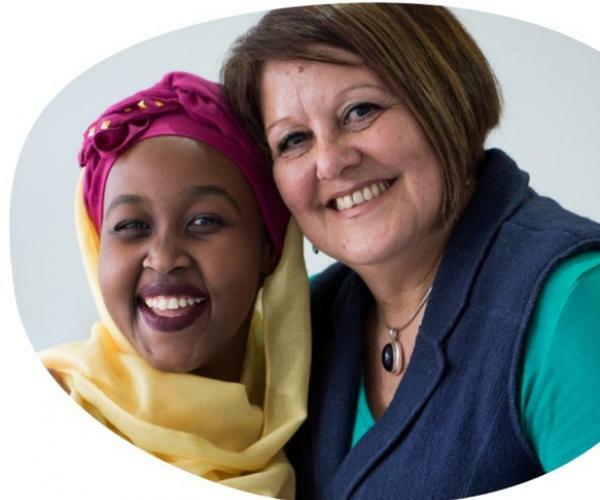 We currently offer 'Mothering 101: A Crash Course for Young Pregnant Women', and 'Navigating the Maternal Health System in Australia' for women from newly arrived, refugee and asylum seeker backgrounds. In addition to filling the gaps that currently exist for women experiencing socioeconomic disadvantage, we also advocate for systemic change in the maternal health system, with the aim that every mother will receive the support she needs as she enters motherhood. Engaging in and commissioning research to underpin our programs and to inform our advocacy efforts for more mother-centred and continuity of care models. we aim to raise awareness of the gaps in the maternal health system and the need for more mother-centered and continuous care through social and traditional media and campaigns such as World Doula Week and World Refugee Week. 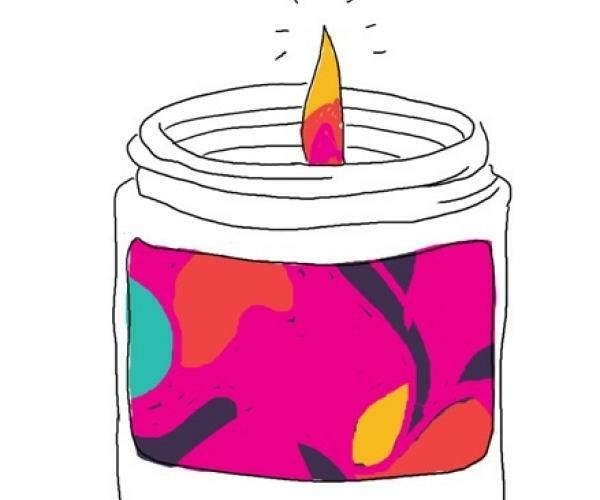 When we receive news that one of our clients has gone into labour – we light a candle at Birth for Humankind HQ! Lighting candles has many spiritual meanings in cultures around the world. For us it serves as a visual reminder that we are thinking of the woman as she births and that both her and her doula are being held and supported by our wider Birth for Humankind family. We strike that match and send all our love, energy and solidarity to that birthing mama. Each time one of our volunteer doulas supports a woman through pregnancy and birth, we tie a bead onto a branch in honour of her and her new baby. The more women we support, the more beautiful the branch becomes! The beads have been chosen by our team and our doulas and each has a special meaning. 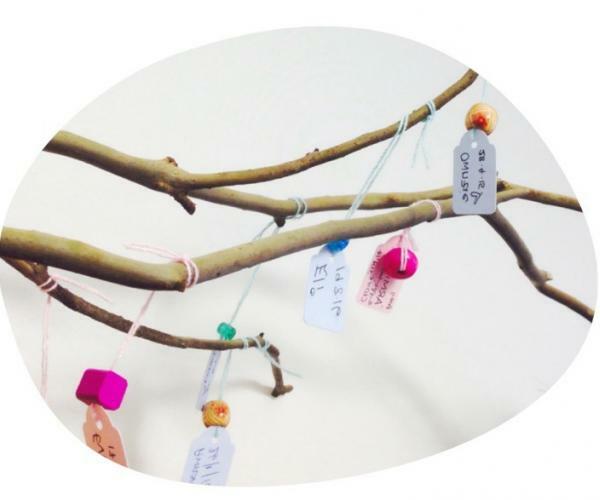 Doulas are invited to select a bead that they feel best represents each woman at our regular Birth Support Circles and to write a word or two in honour of the family – such as the names of the mother and her new baby.